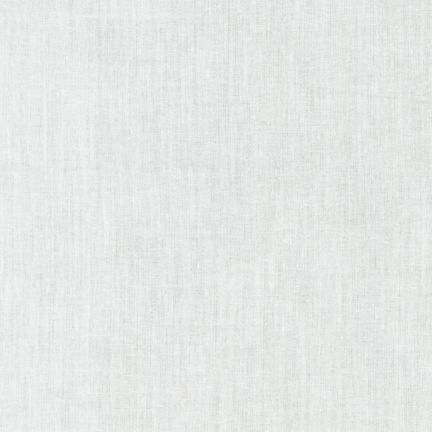 From Robert Kaufman Fabrics this light cotton voile fabric is light weight semi sheer and has a beautiful drape. It is perfect for creating heirloom projects. Use it as a foundation for applique.